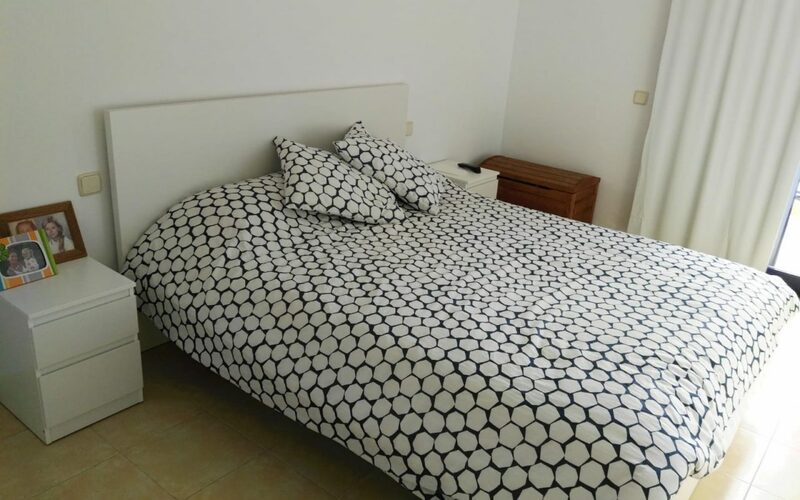 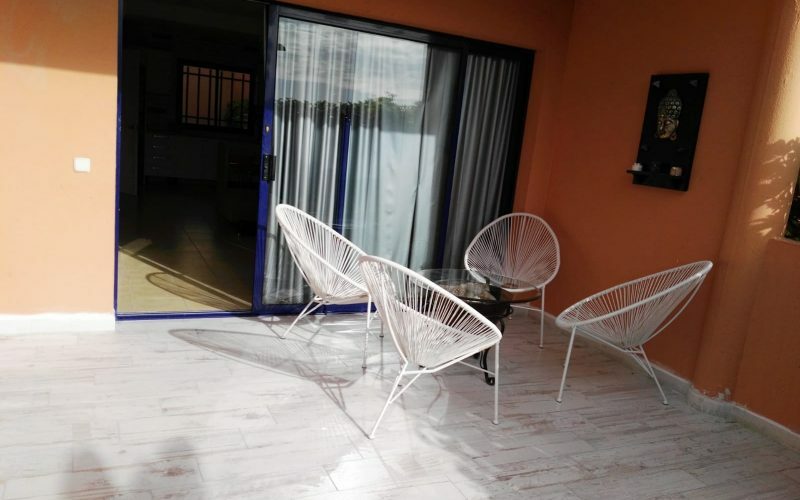 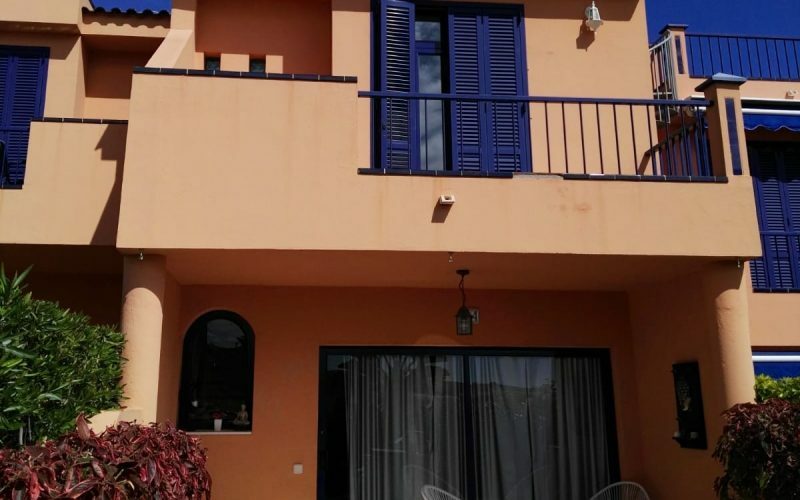 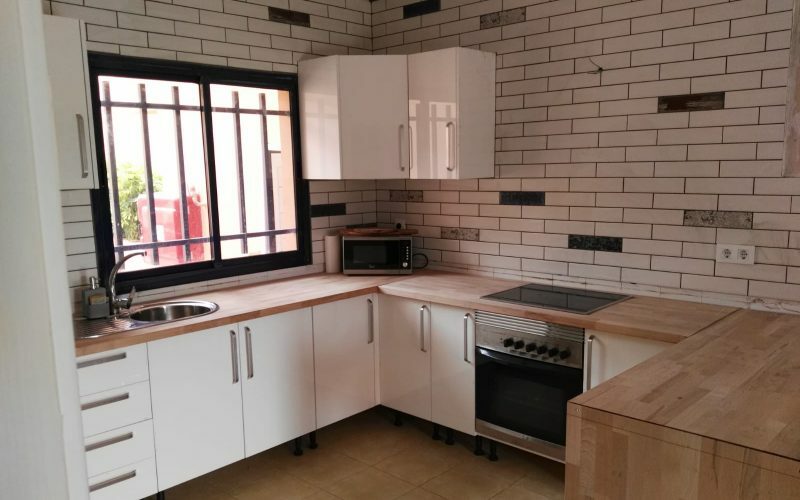 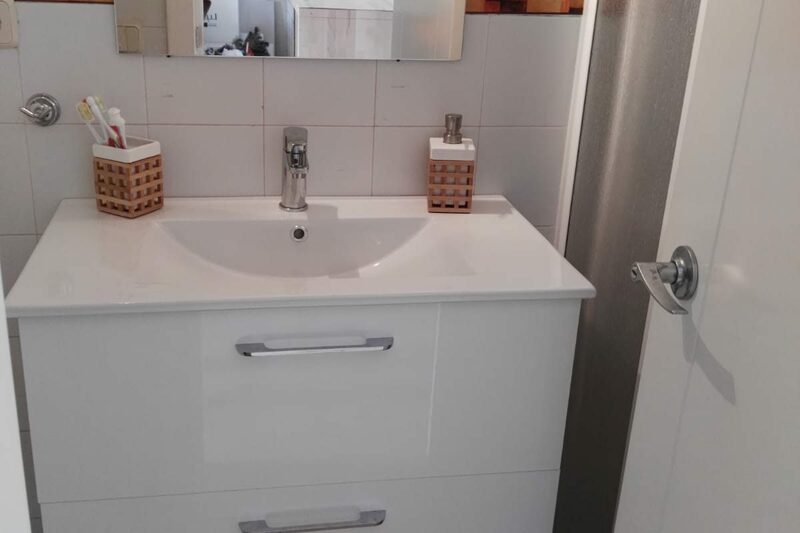 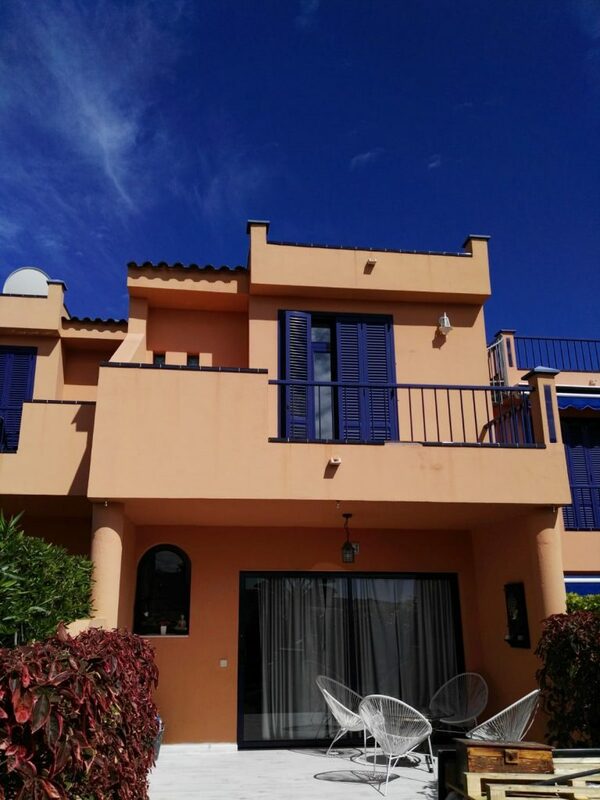 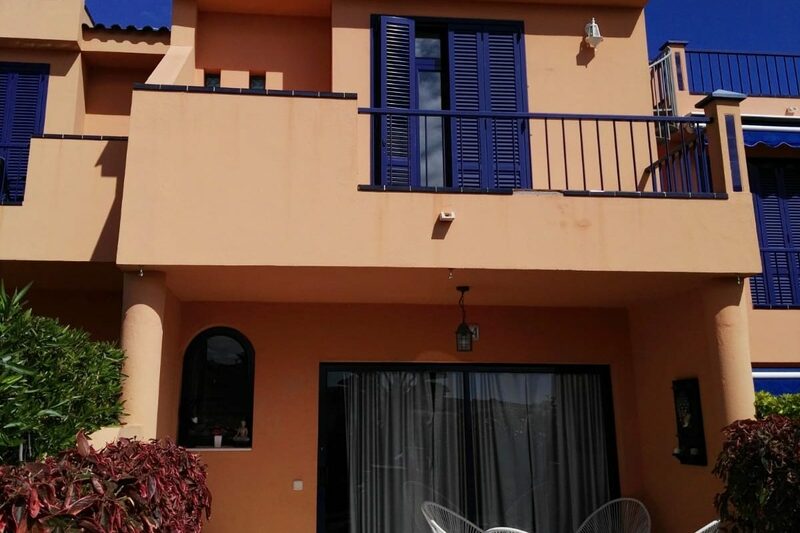 This is a Beautiful 2 Bedroom Duplex in Bahía Meloneres. 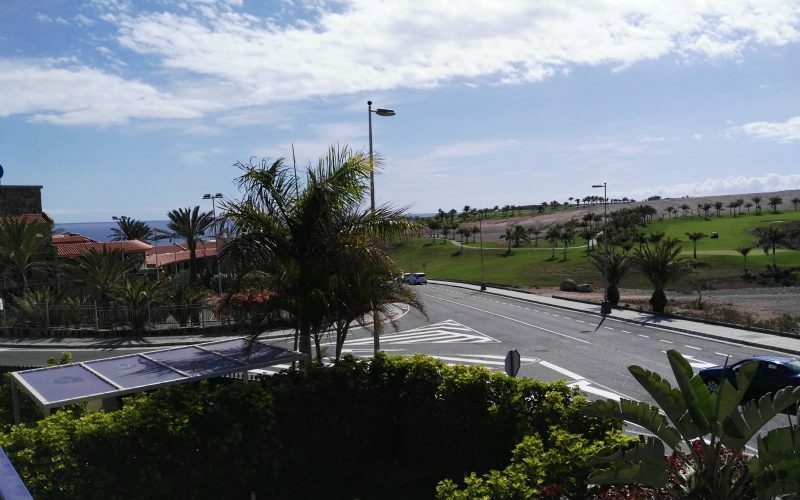 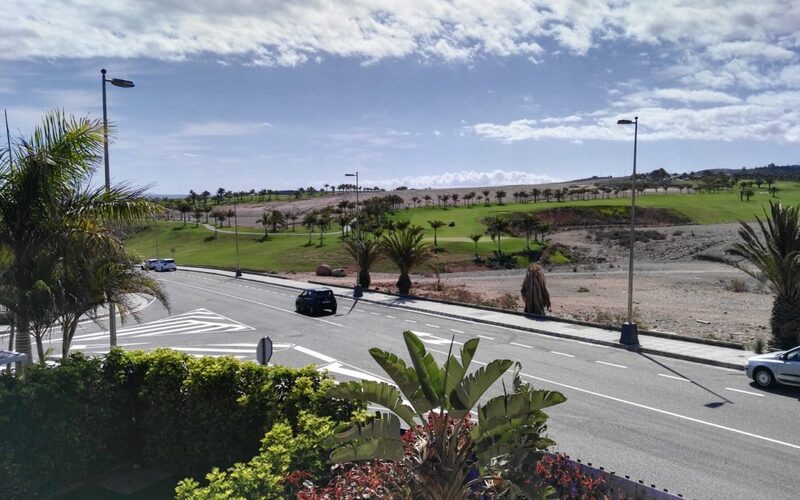 It is 200 meters from the beach and with spectacular views of the Meloneras Golf Club and the Atlantic Ocean. 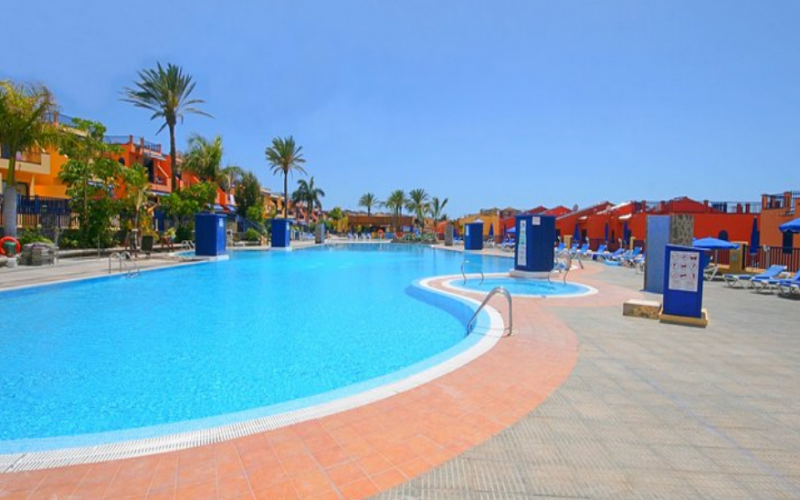 It has common areas with swimming pool, gardens, reception and sports courts. 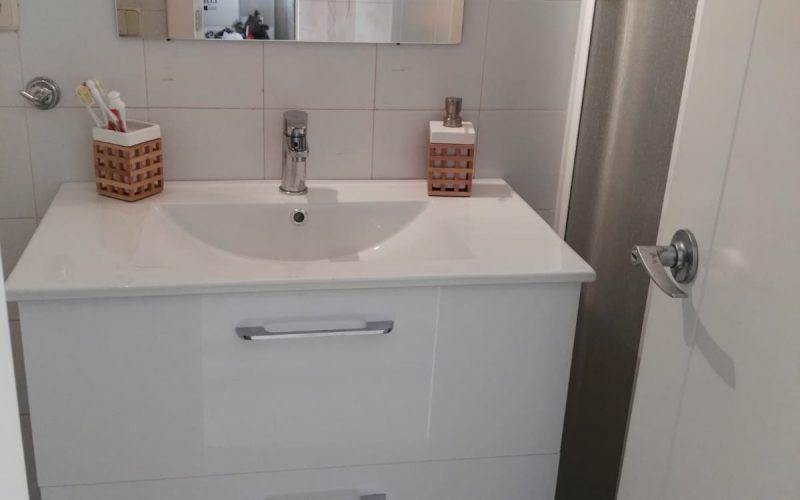 Ideal as an investment, for its good profitability in rent, or as a second residence. 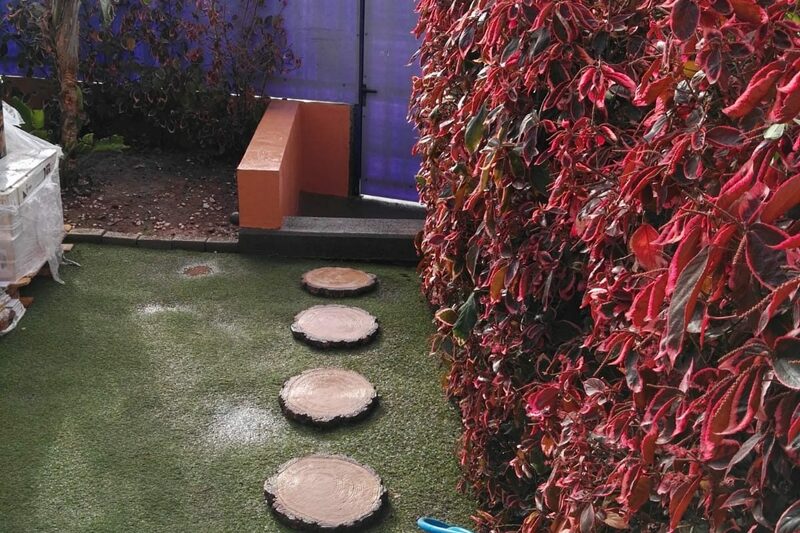 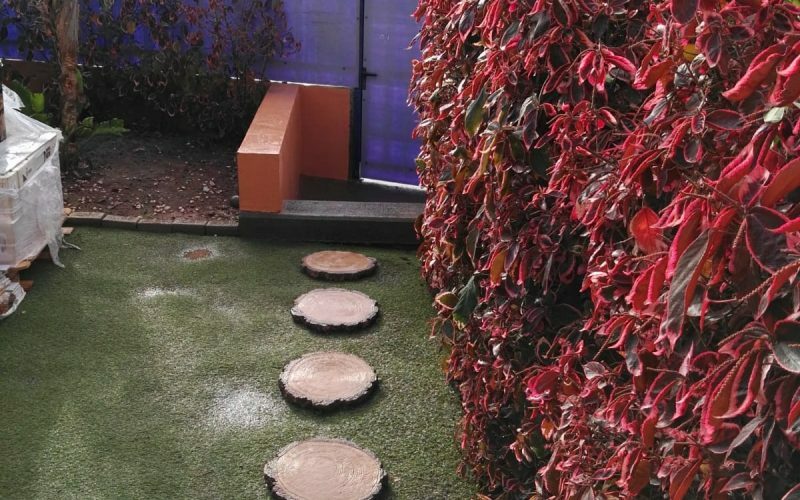 It has garden in the front and patio with tiles in the back, with independent entrance. 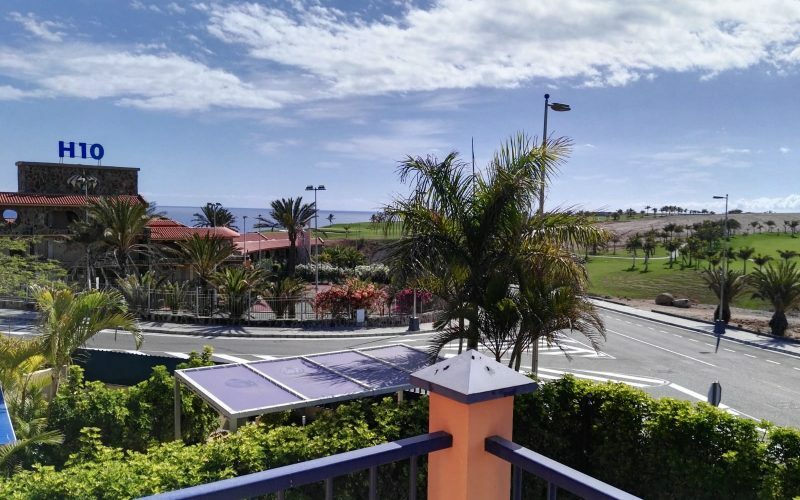 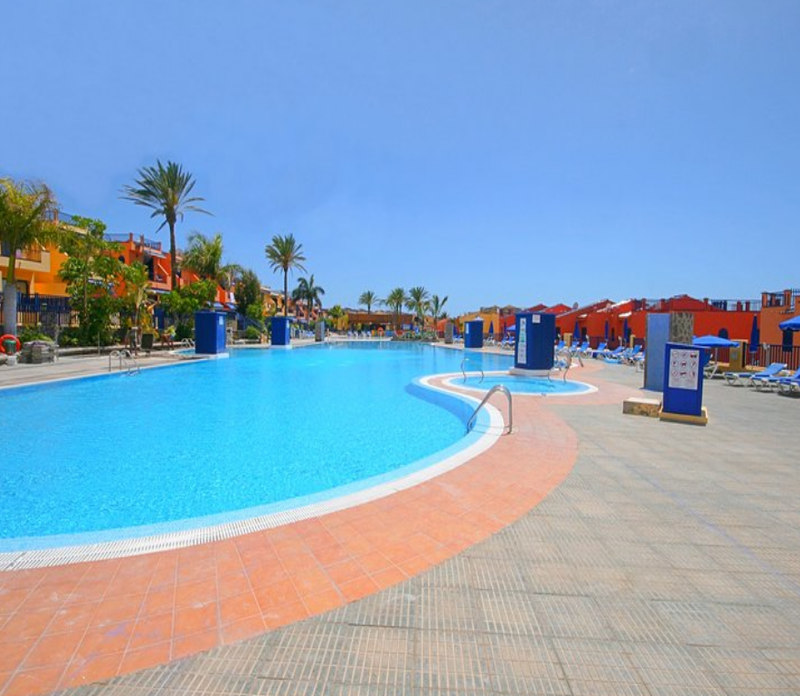 Meloneras is also close to the resort of Maspalomas and its famous lighthouse and Sand dunes.